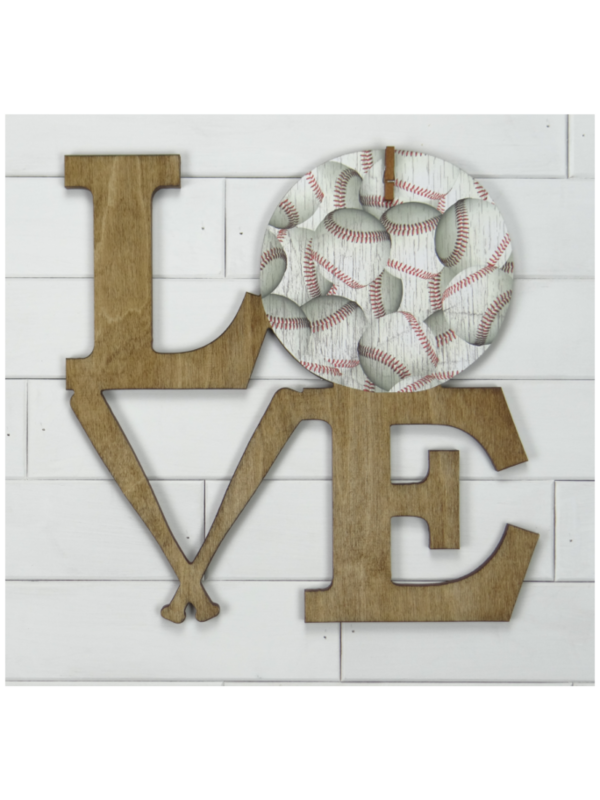 Wooden letters can be used to personalize just about anywhere in a home, business or for building signs. 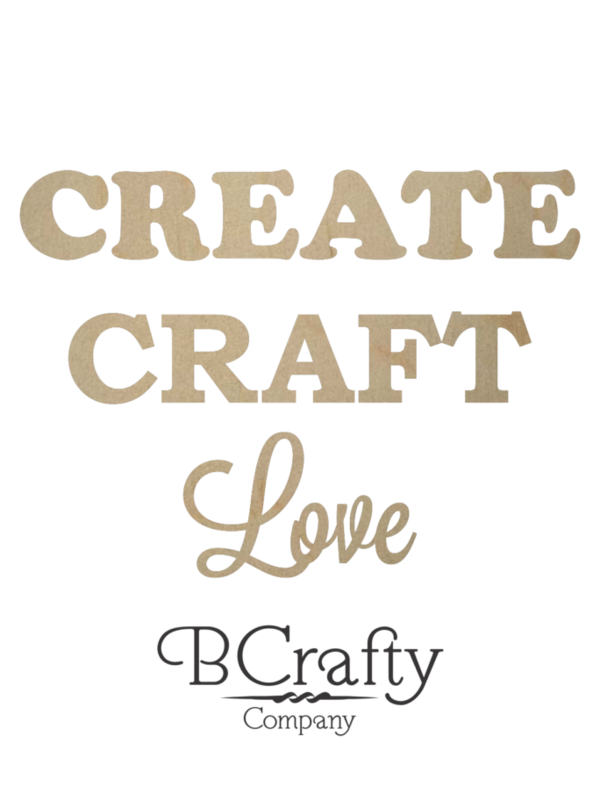 We offer a wide variety of wooden letters to fit your needs. Offered in 5 thicknesses from 1 inch to 36 inch and in a multitude of styles, we are sure to have what you need. If you need a larger size or a specific size, let us know and we will be more than happy to assist you. 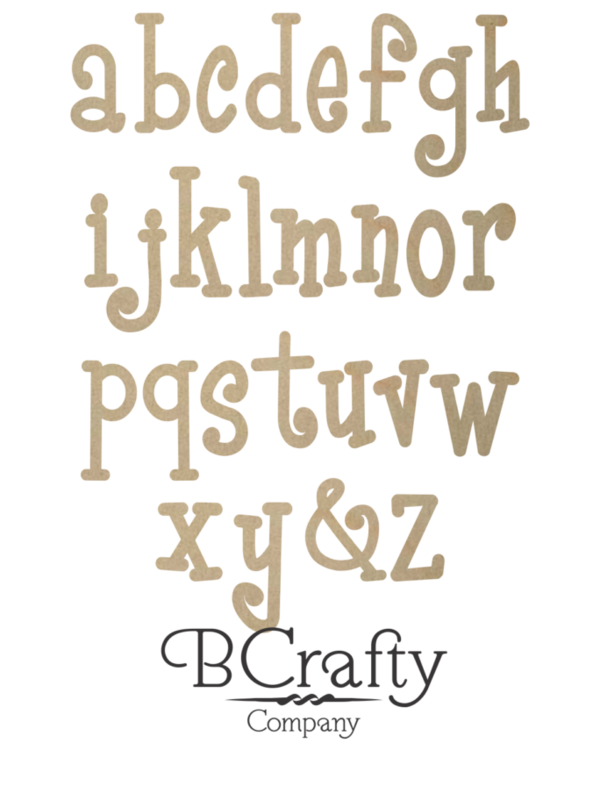 Our most popular wooden letters are the indoor birch letters. These are often used to decorate a child’s bedroom or to create sayings in other rooms. We sand the front and backs and lightly sand the edges as needed. This helps keep our costs down and saves you money. We also offer wooden outdoor letters and wooden MDF letters. So if you don’t see what you are looking for, be sure to give us a call or email and we would love to help you complete your project!